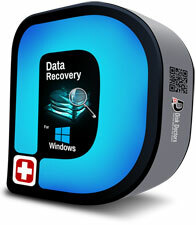 Disk Doctors Windows Data Recovery software is a complete data recovery solution for Microsoft Windows. 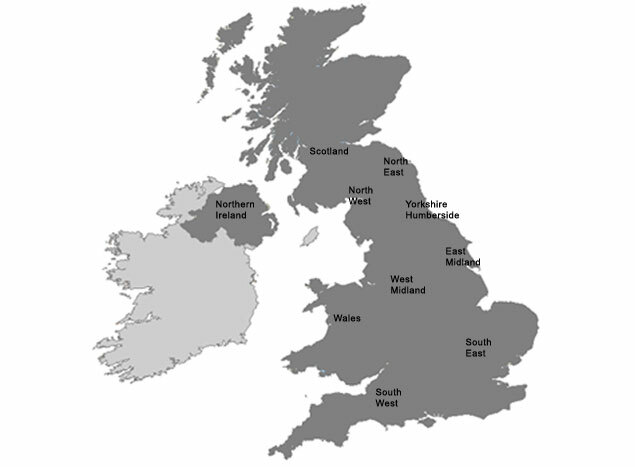 The software exceeds the functionality of simple Undelete or a file recovery software. When other data recovery software fails to recover or even failing to display any data, this Windows recovery software exceeds by miles in recovering from severely corrupted drives or partitions. Disk Doctors Windows Data Recovery Software can effectively recover data that has been lost or deleted from Windows partition. The combined strength of Turbo Scanâ„¢ and File Tracerâ„¢ technology can recover data from all major severely corrupted partitions and can produce effective results on most number of data recovery scenarios. Disk Doctors Windows Data Recovery Software supports recovery of deleted files that has been deleted accidently, files emptied from Recycle Bin or deleted intentionally using SHIFT + Delete key combination. Please make sure that before the files are permanently overwritten by new data on Windows partition, you should use Disk Doctors Windows data recovery software to recover. Note: Please do not download or install the software on the same partition from where data is getting recovered, this could overwrite deleted or lost data where it could be lost permanently. Enhanced recovery is possible from a reformatted partition, corrupted, deleted or missing partition with this recovery software. The software has two lost partition scanning methods i.e. Quick Scan and Thorough Scan, which has the best partition recovery module to locate deleted / lost partitions. These scanning methods can locate and substantiate lost partitions from entire physical hard drive. You can recover everything as it was before data loss including the file names, if the drive is not having severe corruption. Note: “File Tracer” does not yield file names after recovery, because it works on damaged partitions or entire hard drive having severe file system corruption and thus tries to recover raw data. Another notable feature of Windows Data Recovery Software demo version is that it allows previewing files before restoring those, eventually gives you a better idea of the results that full version might deliver. Disk Doctors Windows Data Recovery is a read-only application, it will only read the contents of a faulty drive and would never attempt to write a single byte to the drive or partition that you are recovering. However, to write the recovered data, or to install the software, you would need to provide a safe destination. You are guided through the data recovery, disk-imaging processes systematically, when accompanied by an on-screen "wizard." You will be able to use the once-lost data, just as before when all is accomplished. Disk Doctors Windows Data Recovery software supports recovery from FAT 16, FAT 32, VFAT, NTFS, and NTFS 5 file systems used in Windows Operating System and are supported by various other operating systems. Disk Doctors Windows Data Recovery Software uses TurboScanâ„¢ technology and some adjustable tweaks which provide fastest Windows data recovery ever known. This recovery software recovers files from faulty logical drives even when file records (FAT/MFT) are lost or severely damaged.